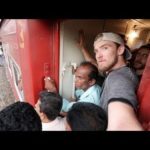 SRI LANKA: This Train is WAY TOO FULL!! 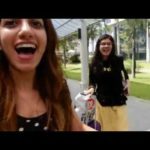 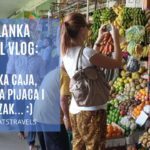 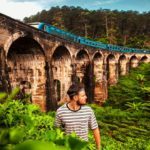 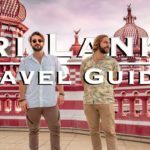 Sri Lanka for Digital Nomads – The Travel Guide and Tips! 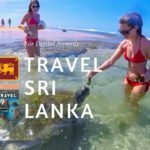 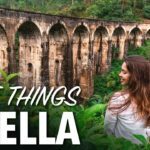 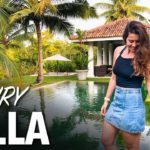 SRI LANKA complete travel guide!